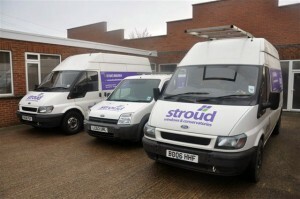 Stroud windows is a family run business, established in 1974. A high percentage of our work is gained through recommendation by satisfied customers. 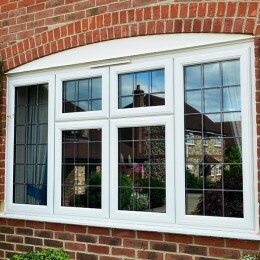 Stroud windows is a family run business, established in 1974. A high percentage of our work is gained through recommendation by satisfied customers. 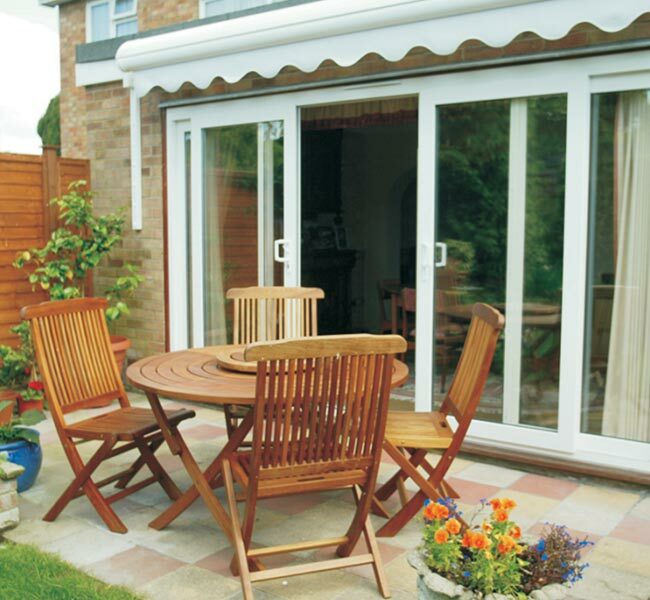 We have a wealth of experience, valuing our customers, ensuring a completely satisfied outcome. 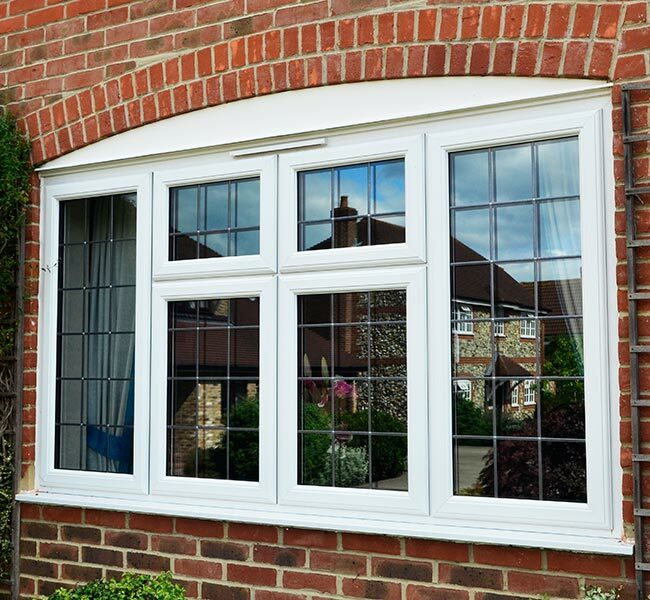 We offer a wide range of high quality products at down to earth prices, All our employees are trained and employed through Stroud Windows resulting in professional fitting teams that are trustworthy, clean and tidy. We aim to achieve 100% customer satisfaction. The system 10 product we use provides the best thermal efficiency in the market place, together with a great range of styles and colours. 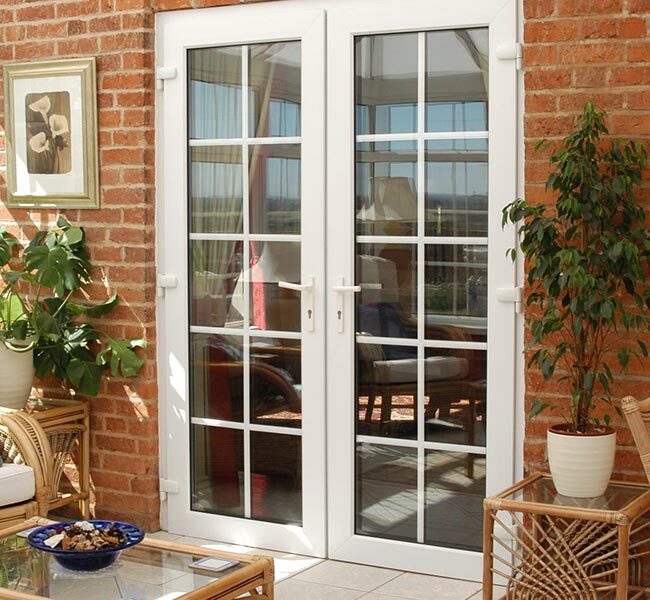 We are a member of Certass, ensuring that building regulations are fully met when installing windows and doors. Certificates are issued directly to the customer after completion of works. 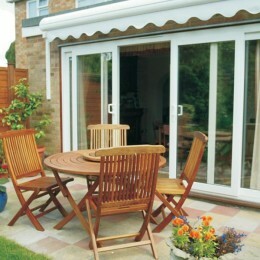 We are also a member of QANW so that we can offer Insurance Backed Guarantees at no extra charge. 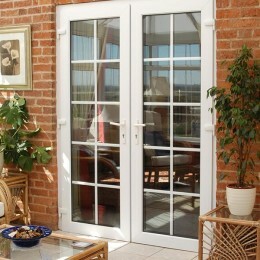 This gives our customers total peace of mind that our 10 year guarantee is fully substantiated.